Welcome to the Audible Parade Productions series page. Here you can find current information about our new releases and future projects. A Texas businessman and his spirited wife head for Las Vegas to rekindle their relationship. An underworld element kidnaps the wife and forces the husband to play twisted games to get her back. Starring Joe Stevens, John Hall, June Griffin Garcia, Kenneth Wayne Bradley, Arwen Tedhams and Shavonne Conroy. U.S. Federal Agents along with Mexican Federales, are pulled into a search mission for a synthetic drug created in Mexico. 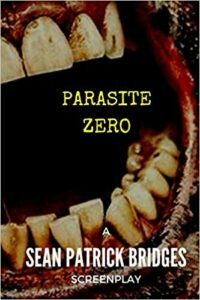 They discover that the cartel is actually manufacturing lethal parasites, only to get caught up in a village where every living being is affected by the drug. Jack Thayer gets the chance to go back in time and relive a fight from high school. But things don’t go according to plan. 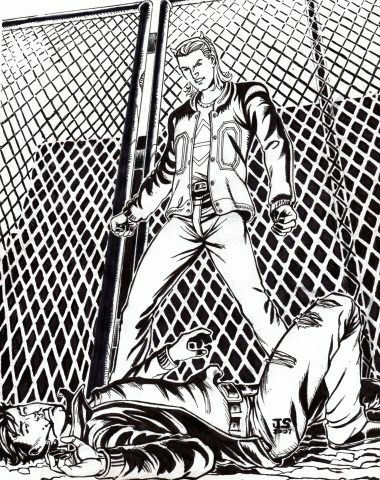 If you enjoyed the characters and world of TRIPLE SIX. 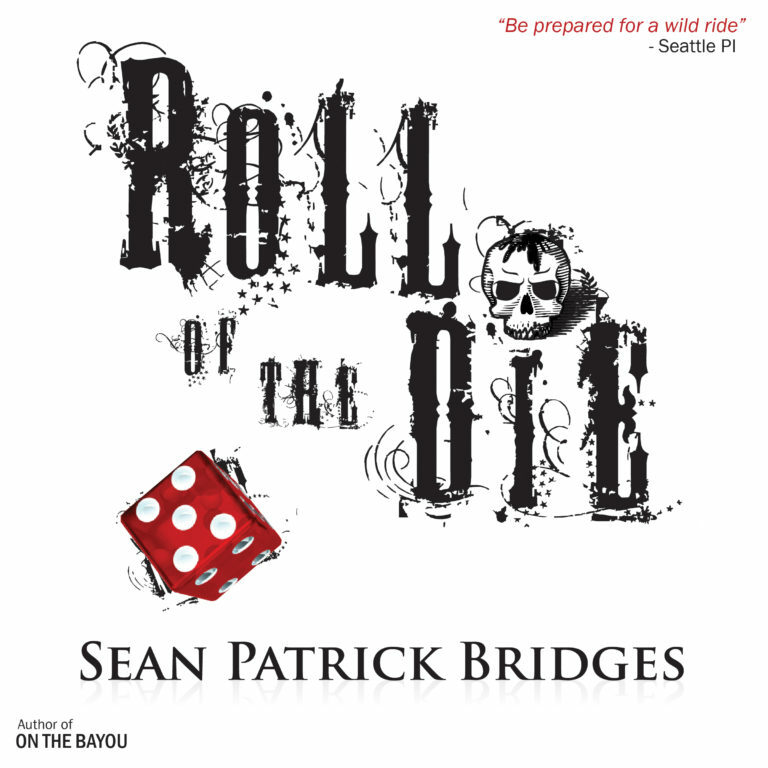 From the dark corners of Atlantic City to the Las Vegas underworld, ROLL OF THE DIE is another story in this universe. Length: 8 hours and 48 minutes. Written by Sean Patrick Bridges and narrated by professional voice actor Bob Dunsworth. Click here for more information and a 3:00 minute audio sample.